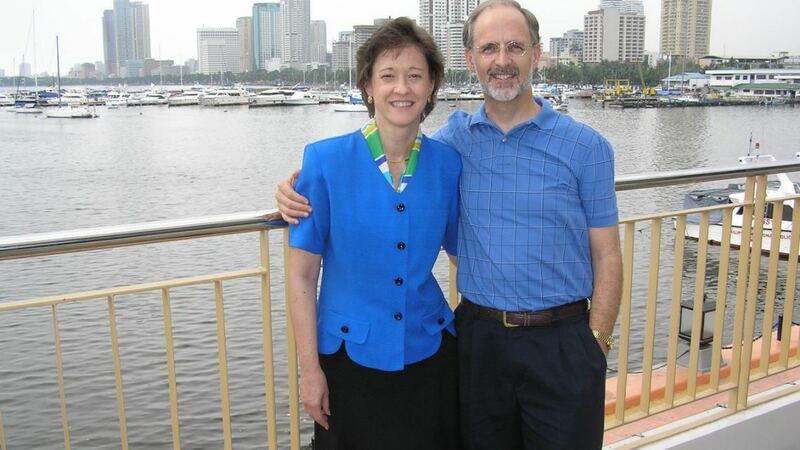 Steve & Jan serve at the International Graduate School of Leadership (IGSL) in Manila, Philippines. This graduate level seminary trains and equips leaders from all over Asia to return to their home countries to be church planters, missionaries, pastors, para-church leaders, teachers and leaders in their spheres of influence. Steve is part of the executive leadership team of the school. He directs two doctoral programs (one in Leadership Effectiveness and one in Peace Studies); teaches various leadership courses on both the doctoral and masters level; and personally mentors emerging leaders. Jan is on the leadership team of the Partners in Ministry program at IGSL. This two year certificate program is designed to mentor, teach, and equip student’s wives and local pastor’s wives for working alongside their husbands in ministry. Jan has taught "World Missions," "Understanding the Church," the program’s introductory class “Becoming Partners In Ministry,” and "Getting to Know the Old Testament." Prior to moving to the Philippines, during nearly a decade of pastoral ministry in the US, God opened their eyes to what He is doing around the world. He called them to a corner of the 10/40 window in Asia to train leaders who reach unreached people groups with the gospel. Steve and Jan have been with IGSL since May of 1989. During their 26+ years in the Philippines, they have seen IGSL grow from a small rural school with twenty three students, to a thriving graduate school of leadership located in the emerging global city of Manila. Today there are over 320 emerging leaders studying at the campus from more than 20 countries. More than 1,000 graduates have returned to places spanning the 10/40 window to reach Muslims, Hindus, Chinese, and Buddhists for Christ. Some return to contexts that are quite hostile to the gospel. 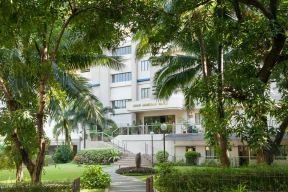 Beyond IGSL’s Manila campus, the school has extension ministries which impact about 2,000 church and Christian community leaders annually in Asia and Eastern Europe.